Patient age should play a role in drug development strategies for melanoma, researchers of a new study say. The observational study, which examined samples from 538 patients with primary or metastatic disease, found that patient age was a determinant of a positive outcome when considering treatment with the anti-PD-1 pembrolizumab. There were statistically significant age-mediated differences in the intratumoral immune response to this immunomodulator (P = .02). Previous findings have shown that as patients with melanoma age, their response to targeted therapies such as BRAF inhibitors wanes, and the probability of cancer metastasis increases.3 But with PD-1 inhibitors, researchers from The Wistar Institute in Philadelphia, Pennsylvania, observed the opposite result — patients older than 62 years responded better to treatment with these type of immunotherapies. 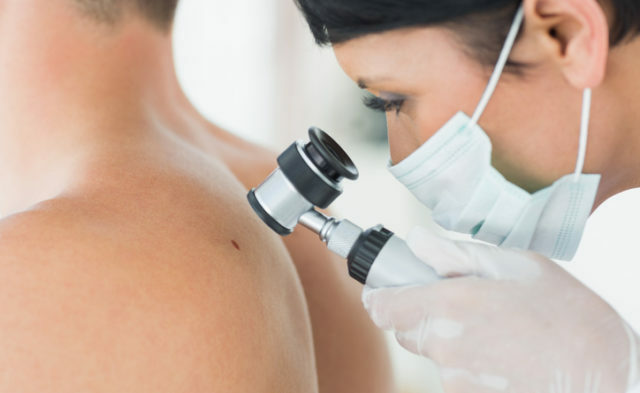 While 50% of patients with melanoma younger than 62 years saw no benefit from treatment with pembrolizumab, 37% of patients aged 62 years or older failed to respond to the drug. And with each decade of life, there was a significant decrease in the chance that a patient’s disease progressed after treatment with the immunotherapy. Marital Status Predicts Melanoma Stage at Diagnosis—But Why?